Explore activities, courses and events available to young people in the Isle of Man. Hot topics about current matters affecting young people in the Isle of Man. Youth.im is a digital space for young people living in the Isle of Man with resourceful and supportive content which is relevant, reliable, and non-judgemental. 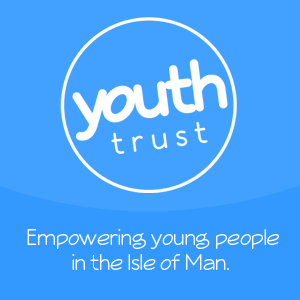 Youth.im is provided by Youth Trust - an Isle of Man charity wishing to improve the lives of young people - free of charge for both organisations registering and members of the public viewing its content.